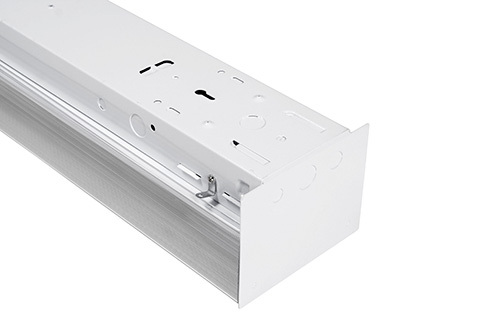 New narrow surface ceiling or wall mount wrap fixtures. 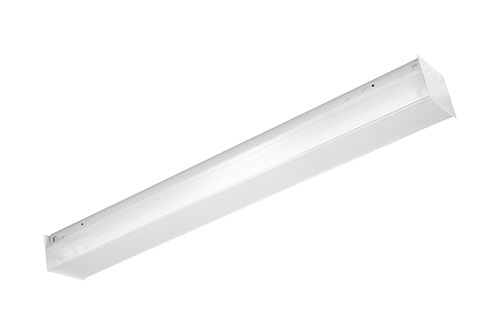 Energy efficient fluorescent lighting fixture has linear sides prismatic acrylic diffuser provide sufficient up light and delivers diffuse and moderate down light in areas. Use for corridors and stairwells, utility closets and small office areas. - 100% acrylic, high-impact, injection molded prismatic basket diffuser with flat bottom and vertical sides. - Diffuser choice prismatic acrylic or white opal acrylic. - Models available with 1, 2, 3, 4 and 6 lamps. 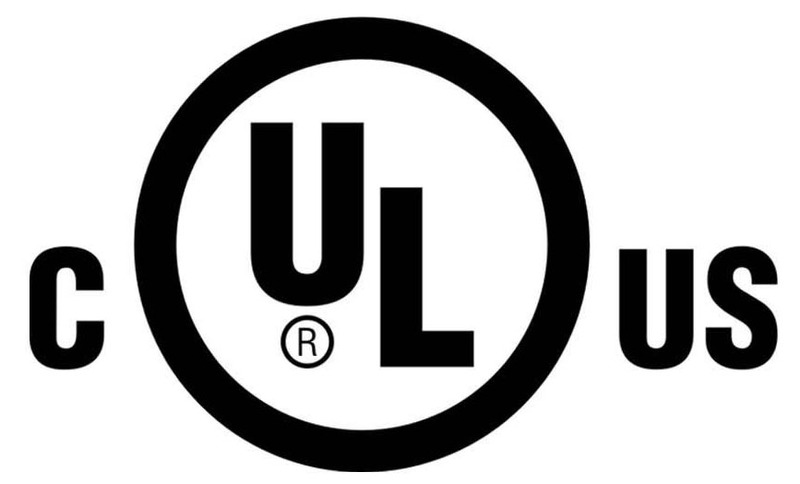 - Surface or stem mounting for individual installation. - For ceiling or wall mounting.